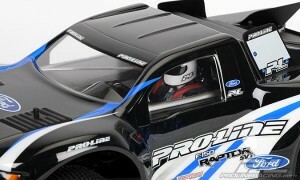 This is the Pro-Line Pro-Driver SC clear interior. 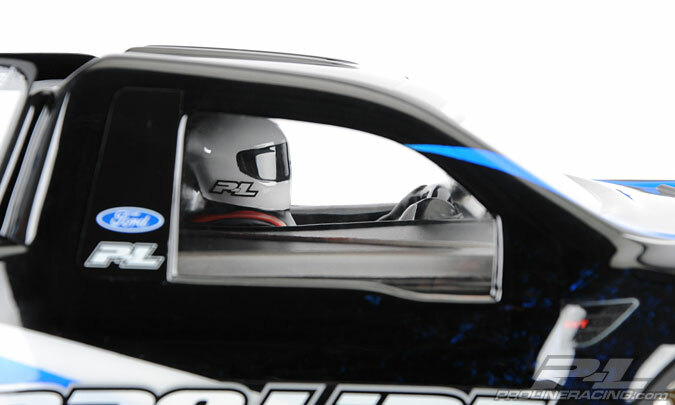 Looking to add some interior detail to your rig? 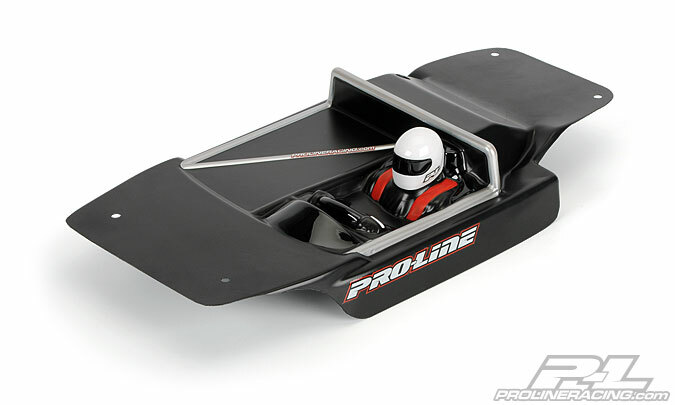 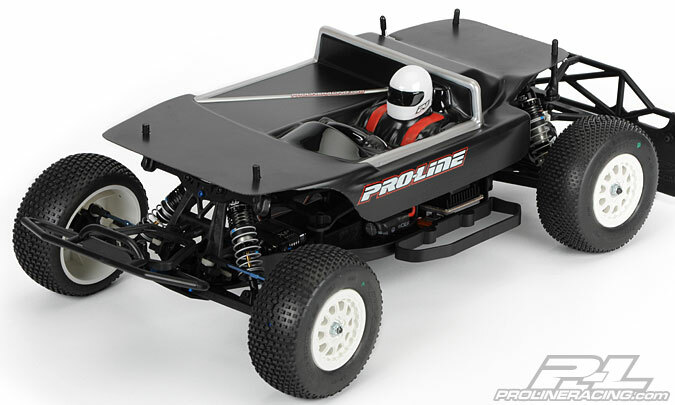 Look no further than Pro-Line’s Pro-Driver SC interior. Designed as an accessory for Pro-Line’s SC bodies, the Pro-Driver SC Interior will fit most SC bodies with minimal effort. 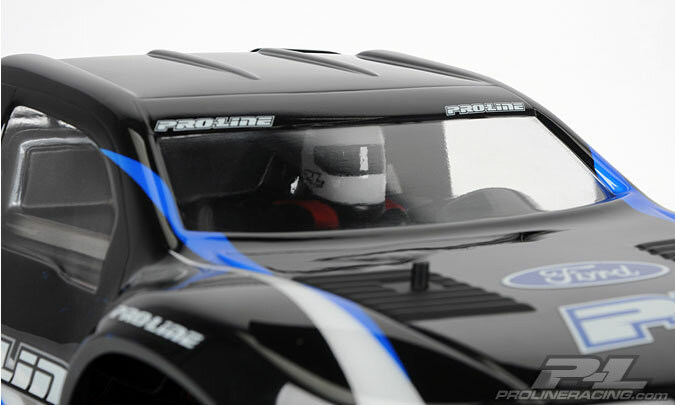 Boasting plenty details such as roll cage, steering wheel and fully outfitted driver that will make your SC rig come to life.